Affordable Laptops for College – Our Top 12! College is expensive on its own. You have the tuition fees to pay, books & notes to buy, and other academic necessities that you can’t compromise with. Also, the rent and food bills quickly start to pile up. And on top of that, no matter which career you are pursuing, a good laptop is a must for every college student. While you cannot do anything about your rent or tuition fees, you can be smart about your laptop purchase. 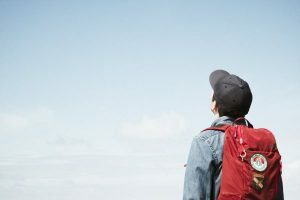 Thankfully, laptops manufacturers have some amazing affordable laptops for college students that will save you big money, while ensuring a good setup for a powerful, practical, and economical experience. But today, markets are flooded with budget laptops for college students and the real challenge is to identify a good one from the horde of false advertised show-offs. Here’s a list some of the best affordable laptops for college students which we listed after going through hundreds of budget and mid-range laptops from all brands. But before we tell you about the laptops, you should know the criteria we considered in order to list out the best affordable laptops for college students. What to Expect from an Affordable Laptops for College? In making the list of good cheap laptops for college, we had to go through a number of steps. In each step, we asked ourselves what a college student will need to do with his computer. And then, we only kept the ones that fulfilled almost all the requirements in each step, and earned their place as one of the best budget laptops for college students. Here are the factors which came into play. Looks are a big deal for students and youngsters in general. However, the very definition of good-looking laptops has changed over the years. These days, minimalistic, simple and sleek design attracts the majority. 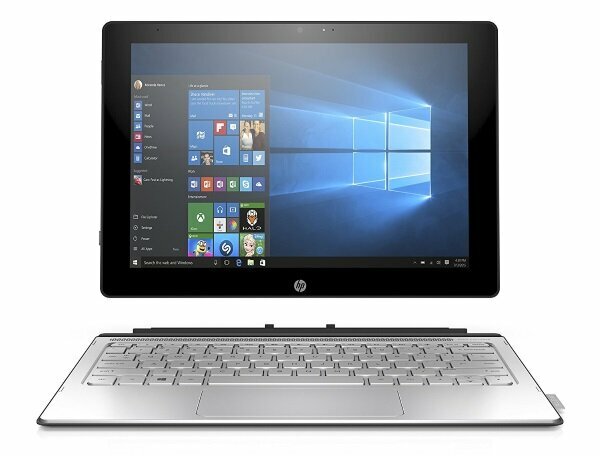 As for the body construction, most of the budget laptops for college students are made of plastic and every once in a while, some brands come forward with a metallic body. Whatever the material is, it is important that the body doesn’t flex and blend. Lastly, the body construction should be compact in size so it’s easy to carry around between classes. As mentioned earlier, the market is filled with budget-friendly laptops for college students. But one difference lies between their capabilities to handle the tasks. Usually, students use their computers to send email, prepare presentation files, research any document, etc. So, the processing requirements don’t need to be over the top. However, the specs should be able to handle a load of multitasking because academic researches often require a good number of tabs and programs to run at the same time. Having a vibrant display that shows all the colors with proper saturation, brightness and contrast contribute to the user experience and the practicality of the laptop. And again, the screen size for affordable laptops for college students ranges from 12 to 15-inch. Personally, 14-inch laptops are my favorite because they are still portable, while having a big enough display. Additionally, having a dedicated GPU will allow some 3D games and programs to run smoothly, and also allow video editing and other graphics-intensive tasks. However, this should not be the primary concern for most students. 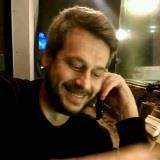 Nowadays, most sound systems in laptops are quite decent. So, this won’t be a problem with the best budget laptops for college. Apart from portability and processing power, the battery is the other major requirement for students’ laptop. Most of the time, the laptop will be carried from your bedroom to class to the library to back home. So, a good battery is a must. Also, having a good touchpad and keyboard increases productivity. So keep all these things in mind before you make a decision. Affordability is our prime criteria for today’s list. But to have a good affordable laptop for college, portability is important too. They need to keep up with the early classes and the rush of college life and that’s exactly why the Asus Vivobook F510UA is on our list today. Even if you get a 15-inch laptop, it doesn’t feel like it than to its ultra-light & thin body. 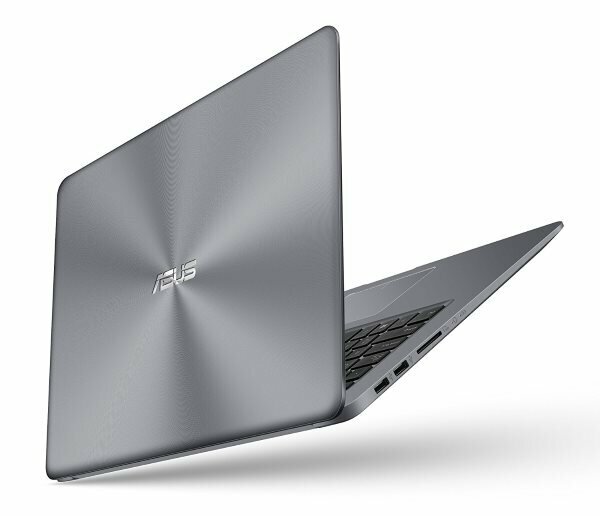 Compared to its predecessors, the Vivobook F510UA has a thinner and lighter body which makes it a perfect fit to carry around in classes, seminars, and libraries. But you are not compromising with the screen due to the minimalistic construction. The NanoEdge bezel of the F510UA offers you a stunning 80% screen-to-body ratio with vivid colors. Apart from the premium body construction, the unit has a good sound system that doesn’t distort even at max volume. Combined with a good display, VivoBook F510UA is indeed a great ultra-portable laptop for college students. Read our full review. 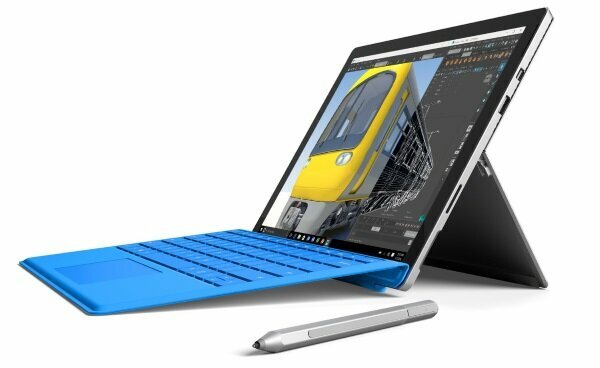 While the Surface Pro 1 & 2 had split reviews, the Surface Pro 3 is the one that started gaining attention. And finally, with the Surface Pro 4, Microsoft stepped up to the detachable game. With an almost perfect display and the amazing Surface pen, the Surface Pro 4 is one of the best affordable laptops for college students and artists alike. The pressure sensitivity of the screen and the removable pen are great reasons for a creative person to pick up this lightweight and sleek unit 12-inch notebook. Also, the compact size and body construction are perfect for students to carry around with their books. Read our full review. If you are not comfortable with detachable laptops and don’t want to carry a keyboard with you, convertibles are the best option for you. 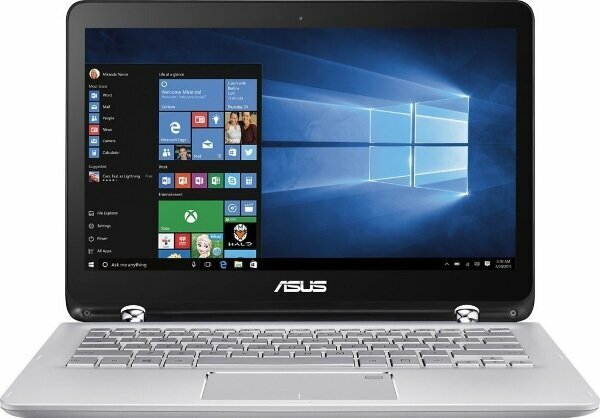 And the Asus Q304UA is a great budget 2-in-1 laptop for students. It is equipped with a pair of beautiful chrome silver hinges which gives it a premium feel and it works as a premium one too, giving you 360 degree of flips and folds. Besides, the touchpad is very responsive and the fan doesn’t make any noise while it is operating. While still getting enough power to heavily multitab, you can easily be done with your day to day task effortlessly with this laptop without spending a lot. Read our full review. Chromebooks weren’t received with warm hugs when it was introduced at first. However, they have seen a lot of updates since then and more and more manufacturers presented us with their own Chrome OS-based units. 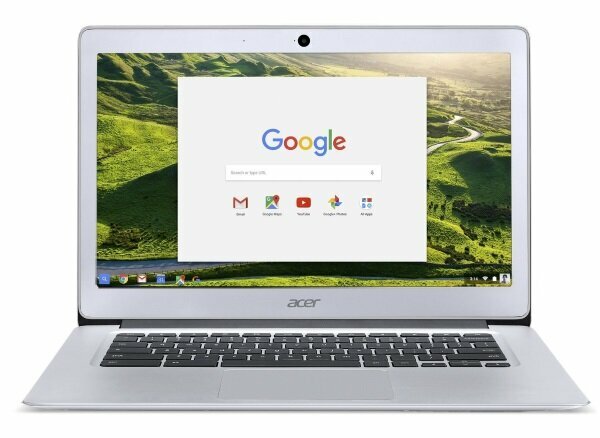 In short, they have become better and one of such good affordable laptops for college students is the Acer Chromebook 14. This Chromebook transformed from a mediocre device to one of the most recommended Chrome OS-based devices very fast. One of the biggest advantages of the Acer Chromebook 14 is its familiarity. We all know how Chrome looks, feels, and works. That’s why the learning curve won’t be steep. However, this is not the main reason why students are a perfect demographic for Acer Chromebook is its unreasonable low price. It’s not only a low range laptop for student, it can also sustain heavy multitasking like a Chrome browser and has a great look thanks to its aluminium body. Read our full review. Build quality and performance of a laptop is often compromised to keep the budget to a minimum. But not with this one. Apart from its premium design and responsive detachable keyboard, this unit has a quality-built that is almost impossible to expect from any other devices at that price range. Performance is not the best you can find in all the cheap laptops for college, but it still more than enough for browsing, watching movies and pretty much anything you need. The sound system is also pretty good in this range and coupled with a vivid display, this laptop is definitely an option for students to use it as a light entertainment box. The battery life of this laptop is also impressive and more than enough for a full day of school. However, the fans make a bit annoying noise which is still not a deal breaker for me. When you think about affordable laptops for students, you only think about low price. However, with gaming laptops, we only think of them as powerful laptops with crazy specs. 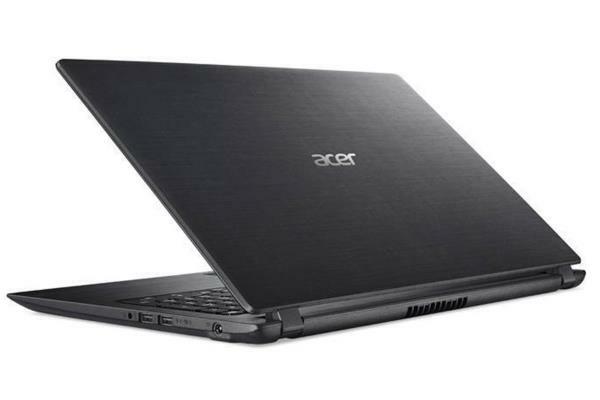 But the Acer Aspire 5 is actually a mix of both. These days, laptops manufacturers have taken onto themselves to deliver decent gaming laptops in the low range. And students are the primary target for these laptops. Being one of such budget gaming laptop, Acer Aspire 5 did quite good in sales, for obvious reasons. Unlike most of the entries here, this one has a dedicated GPU for gaming that can also take a load of heavy computer usages like video and photo editing. Low-end laptops are mostly made of plastic materials. However, every so often, we get some models with premium construction like this Asus VivoBook F441. The premium finish of the body is caught me off guard. With a wide array of connectivity options including USB 3.0, HDMI, VGA, Type – c, headphone port, etc. this 14 – inch laptop ensure you aren’t missing out of anything. 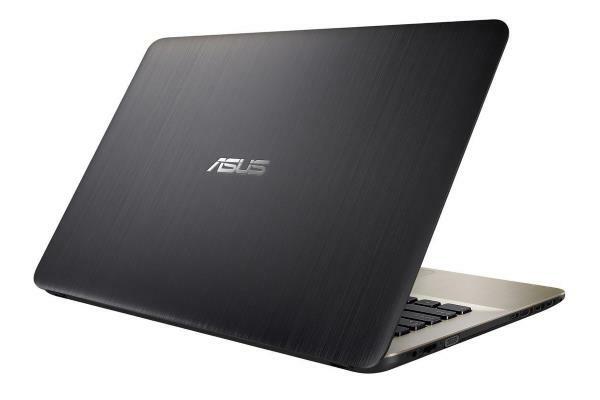 Despite being able to pack all the ports and a robust metallic body, Asus was able to keep the overall size and weight to a minimum. So portability comes with connectivity. Another convertible on the list but this time, it has better a better display and a better sound system. Apart from aesthetic charm, Acer Aspire R15 has a premium finish which gives it a thousand dollar look. Despite the fact that convertibles usually consume a lot more power, the battery life of Acer Aspire R15 is surprisingly better than other laptops. The display is also something that Acer cam pride in. It’s not the lightest laptop of the list, but otherwise it’s a great laptop for multimedia needs and day to day tasks of a student. 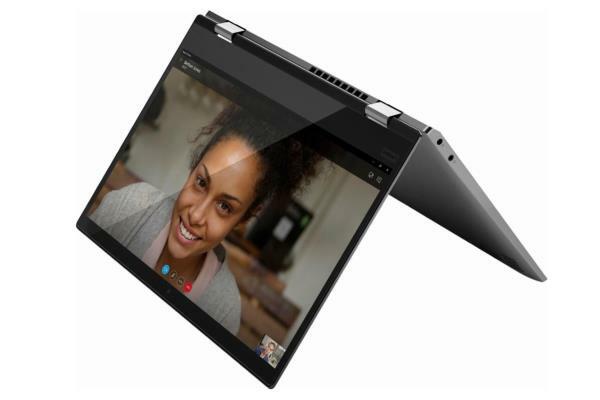 There are only a few laptops like the Lenovo Yoga 720 that have a bobust construction and doesn’t bend or flex. Even after the solid and heavy construction, the weight of this unit is surprisingly low. Due to heavy processing power, it offers smooth transitions between the programs and using it feels more like communicating than commanding a machine. You can also play low graphics games at ease in this unit. However, as it is a tablet-notebook-laptop situation, using it for Fortnite, Black Ops, and other high-end games won’t be a good decision. 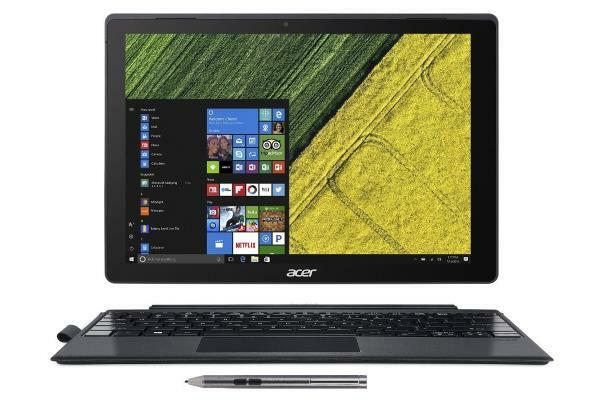 If you are looking for an affordable laptops for college students that is an alternative of the Surface Pro, the Acer Switch 5 is the one you should go with. With its unique U-frame kickstand, adjusting the angle and keeping it steady became easier than ever. But the main reason why I would suggest you to buy it is it’s fan-less liquid-loop CPU cooling system. Unlike other laptops, this one doesn’t have any fan. Instead, it is equipped with liquid-loop CPU cooling system that keeps it cool all the time. That’s why students can take it to the library and class without worrying about the sudden fan noise. Also, the fingerprint sensor is integrated in the power button, which is plus. 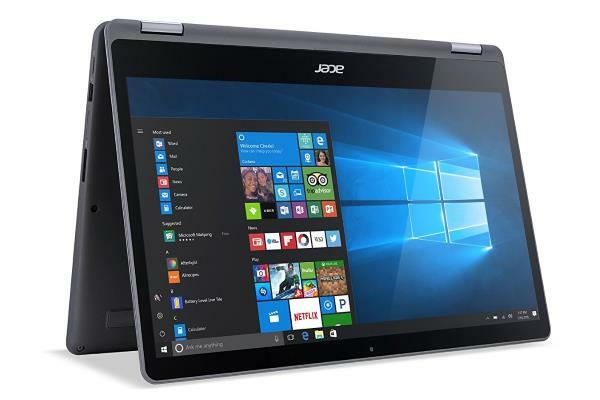 When we hear budget laptop for college, we usually make up our mind to sacrifice on the form factor, display, processing power and other aspects of a laptop. But not anymore. 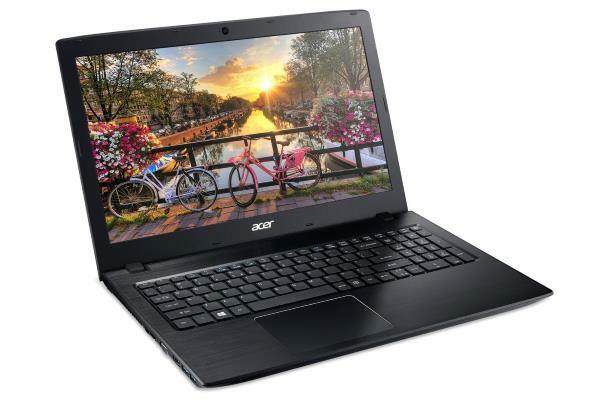 Acer Aspire E5 is a perfect definition of high-value laptop at a low-mid range price tag. Everything from the look, feel, processing power, battery, touchpad, and build quality ensures the user gets the best experience. So much so that this laptop can genuinely replace your desktop. If you are looking for a laptop that can sustain your heavy workload like editing 4K videos, using Illustrator, Photoshop, etc. besides, managing your academic tasks, Acer Swift 3 is all you need. With solid built quality and high-end specs, it is a performance laptop for everyone. Also, the lower price tag is another reason why people are really into this particular model, despite not having a touchscreen display. 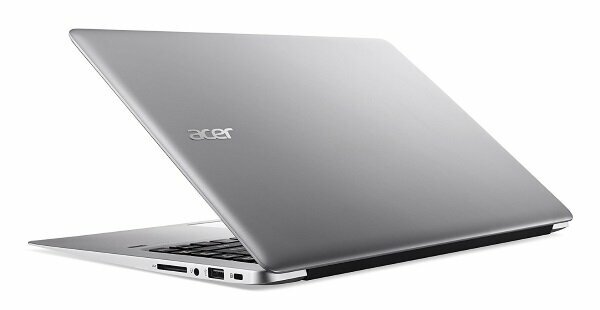 So if you are looking for a small desktop alternative that offers portability and good performance, the Acer Swift 3 is the one you should look for.